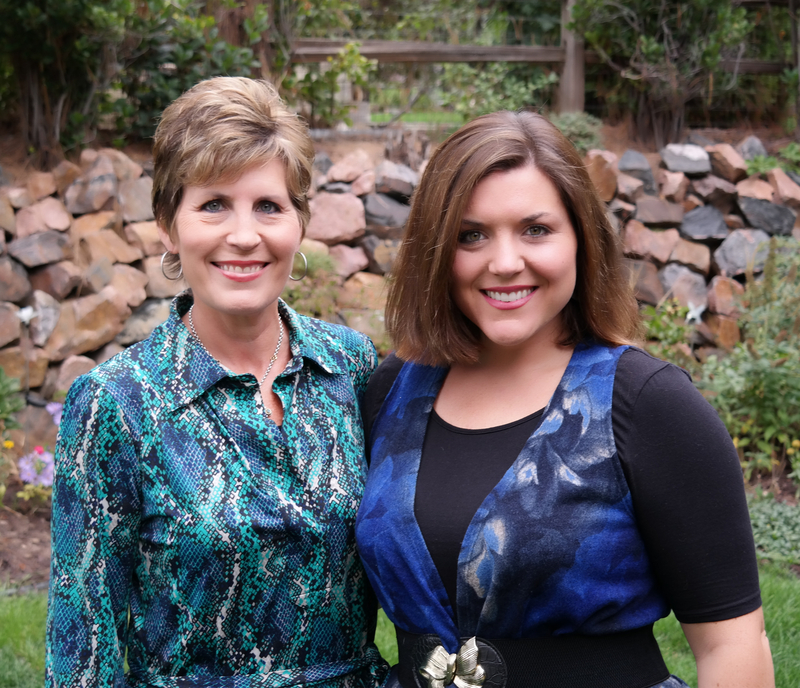 Transforming Hope Counseling was founded in Denver, Colorado in 2012 by Haley French and Sandy Hipple. Dr. Sandy Hipple is a graduate of Oral Roberts University in Tulsa, Oklahoma, where she earned her Master of Divinity and Doctor of Ministry in Pastoral Care & Counseling. She is a Board Certified Chaplain with the Association of Professional Chaplains, and she is an ordained reverend with Open Bible Churches. Sandy has worked extensively with people in need of pastoral counseling and spiritual care. She specializes in working with women, and provides care and resiliency mentoring for those struggling with major life changes, chronic illness, family issues, end of life concerns, and spiritual needs. As a Board Certified Chaplain, Sandy has gained valuable experience working with palliative care patients, as well as trauma patients in need of chaplain care. She provides ongoing spiritual support to patients upon release from the hospital, and she assists patients and families in difficult circumstances to find meaning and to bring comfort. Sandy is also skilled and passionate in the area of leadership mentoring; working with those seeking to refine their leadership potential and ability to serve and guide others with integrity. Sandy has served as a chaplain at Littleton Adventist Hospital for 10 years, and she was the Director of Pastoral Care at a local Denver church for four years. 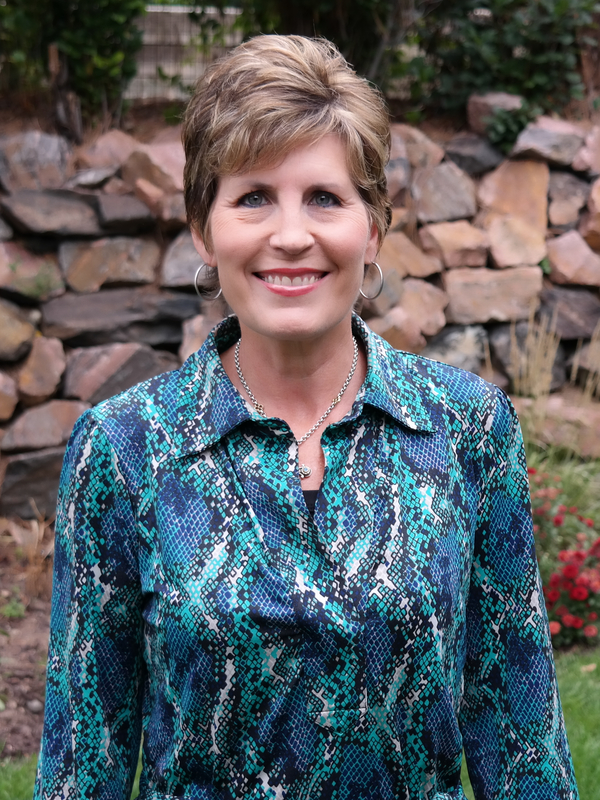 In addition to her chaplaincy work, Sandy is currently an educator at Colorado Christian University. She is married with two grown children. Haley French is a graduate of Denver Seminary with a Master of Arts in Clinical Mental Health Counseling. She is a Licensed Professional Counselor (LPC) in the state of Colorado. In addition to her M.A. in counseling, Haley has a Master of Divinity and a Bachelor of Arts in Sacred Music from Oral Roberts University in Tulsa, Oklahoma. She is passionate about offering faith-based counseling services to those needing direction and to those seeking to live more vibrant and hope-filled lives. She enjoys helping individuals overcome fear-based thinking and behaviors that hinder well being; replacing them with new and healthy coping methods, creative outlets, and strengthened faith. Haley believes in the power of a the counselor-client relationship and its ability to spark change and bring the courage needed to take new steps in new directions! Haley is married, and she and her husband have enjoyed working in Christian ministry together for several years. They most recently served on the staff of a local church in Littleton, Colorado, as the Christian Education Directors over children and youth ministries. Haley also has many years of experience as a contemporary worship leader in various ministry contexts. She and her husband love good coffee, movies, traveling the world and enjoying new cultures. Haley is currently pursuing a PhD in Practical Theology and her husband is pursuing a PhD in Old Testament.